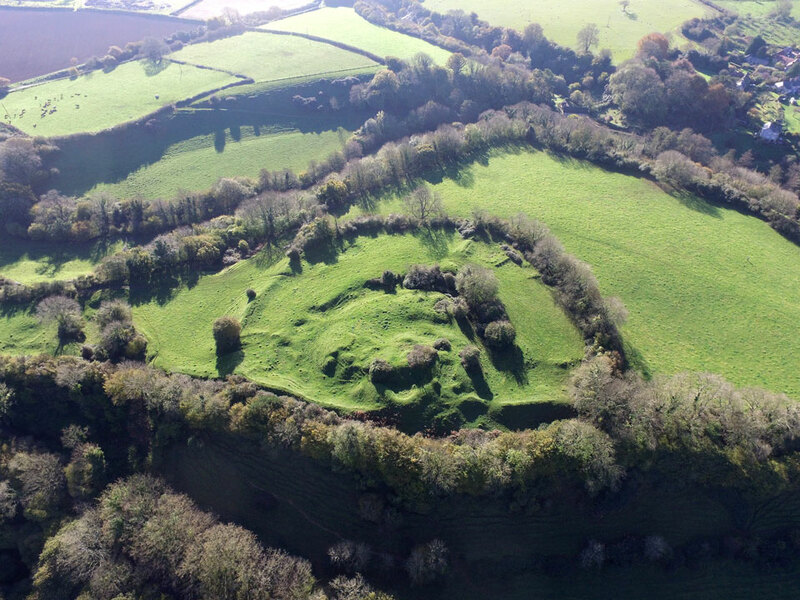 A motte and bailey castle, probably dating from the end of the 11th century or early 12th century. The motte is oval in shape and measures 150 feet by 140 feet and is about 20 feet above the surrounding ditch. 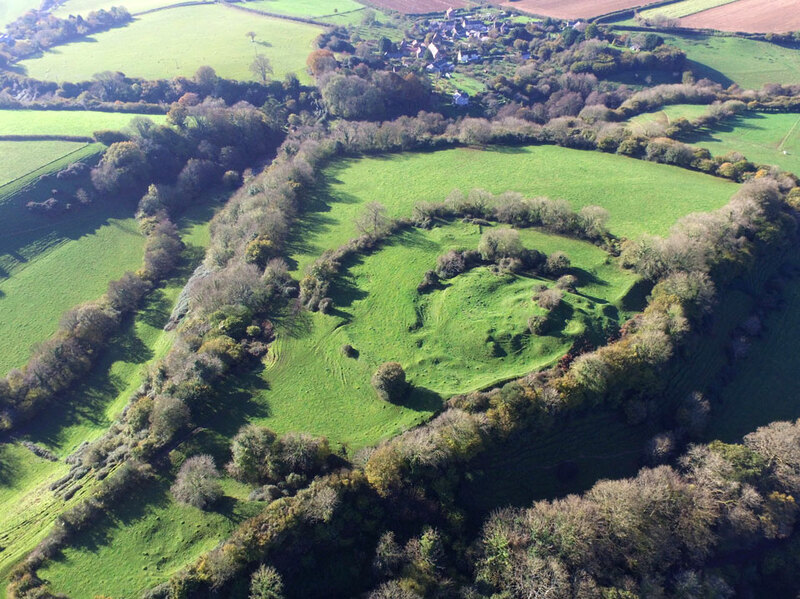 The motte, damaged by stone quarrying, is surrounded by a kidney shaped bailey which is defended by a rampart. King John bought the site in 1205 and it is known that King Henry III stayed there in 1230.